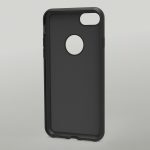 The plastic case for iPhone 7 is a practical accessory that protects your phone from damage. 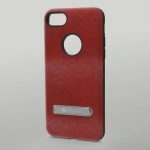 All used materials are durable, impact-resistant and pleasant to touch. 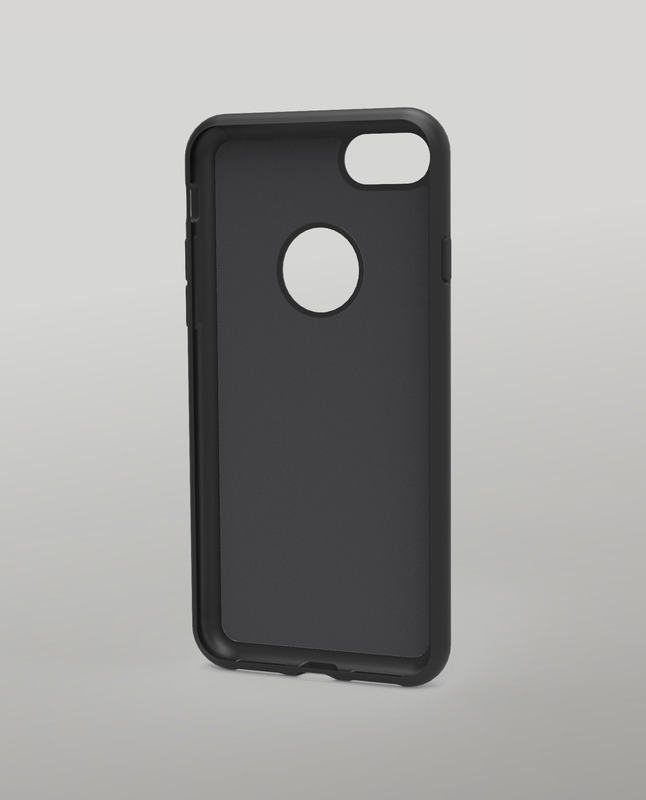 In addition to the protection feature, it offers several other improvements. 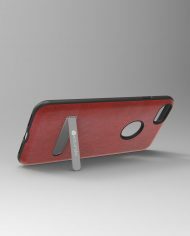 In the back, you’ll find a built-in strap, which you can unfold to get a practical table stand for watching videos or chatting. 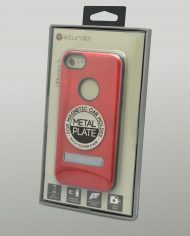 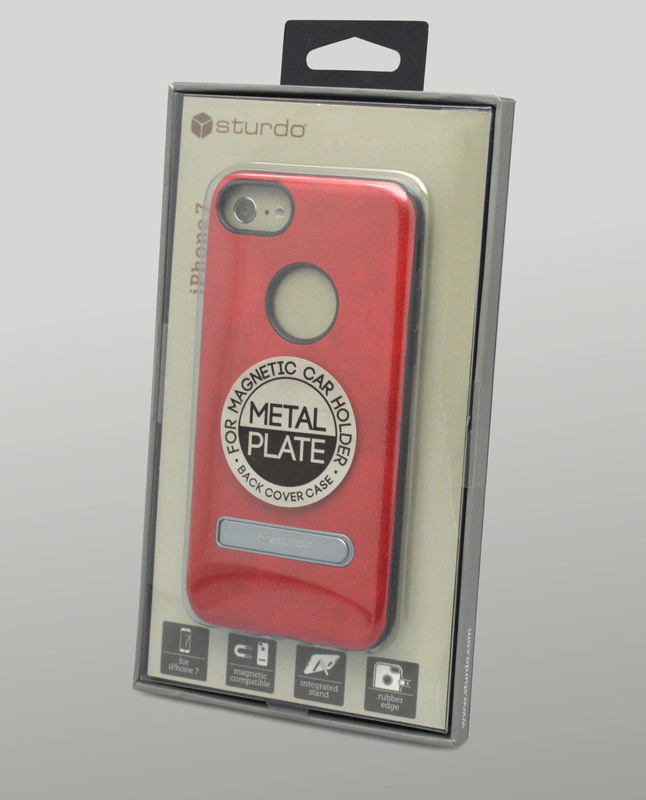 A steel plate is inserted directly into the case to hold the phone to the magnetic car holder. 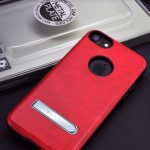 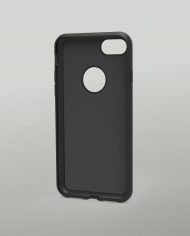 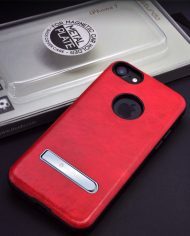 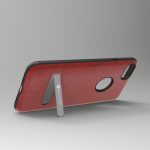 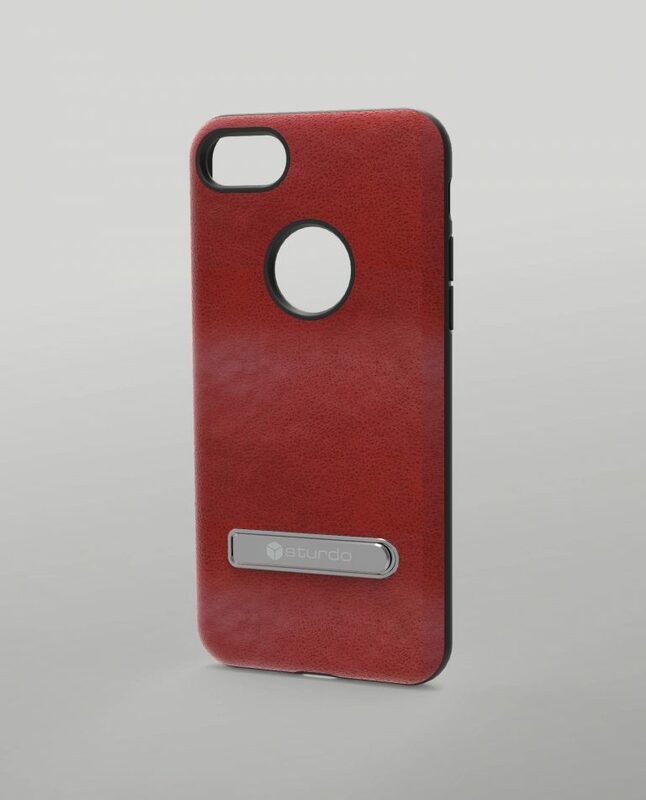 The case thoroughly copies the shape of the phone, has slots for all controls, camera and Apple logo. Thanks to the rubbered edges the case perfectly fits to your hand. 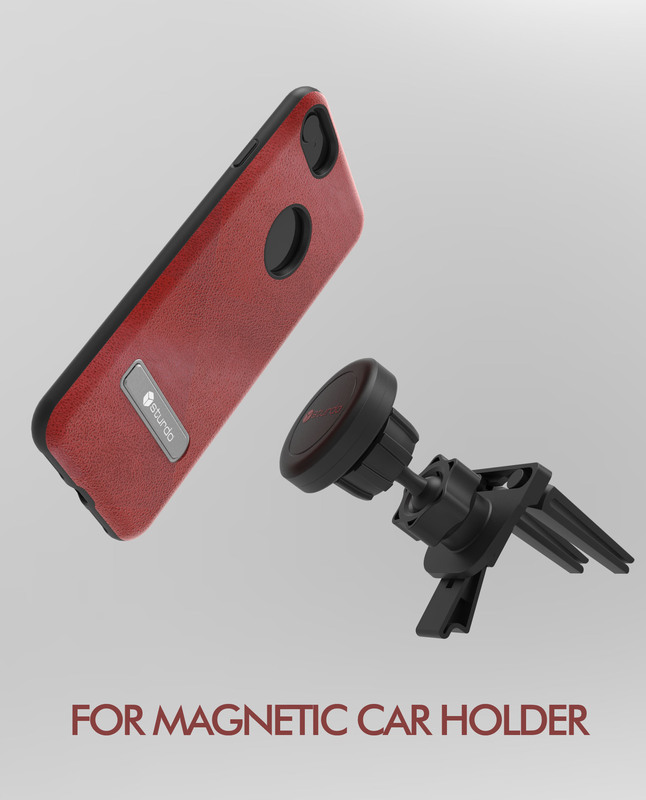 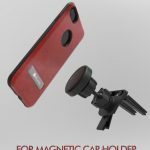 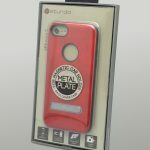 The case is recommended to be used with the Sturdo Magnetic Car Holder.